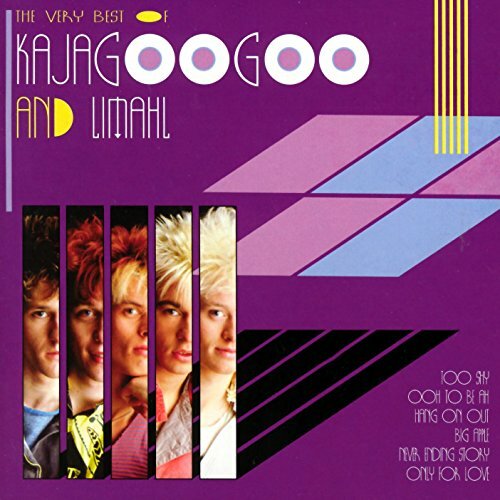 This is the most recent information about Kajagoogoo that has been submitted to amIright. 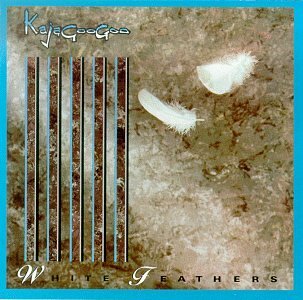 If we have more information about Kajagoogoo, then we provide a link to the section where it appears (the actual page whenever possible). I almost can't bring myself to say the name, because it's SO stupid! It's like everyone else here has said, it simply sounds like baby talk! Submitted by: Jonathan S.
"Two Shy" originally "Too Shy"
Now it refers to 2 people who are shy. "Too Sly" originally "Too Shy"
Too shy shy. Hush hush, eye to eye. There are additional Kajagoogoo misheard lyrics available. You don't seem too shy to be singing this song! 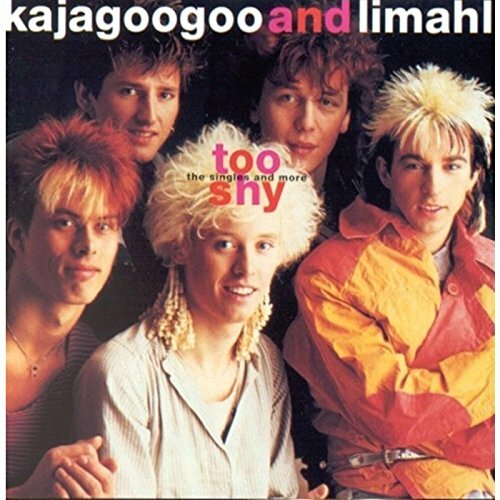 "Shoe Tie" originally "Too Shy"
Shortly after the single Too Shy was released Kajagoogoo had drawn the conclusion that lead singer Limahl was holding them back from being taken seriously as musicians and it was suggested by their then manager to Fire Limahl to get rid of that "teenybopper" image.